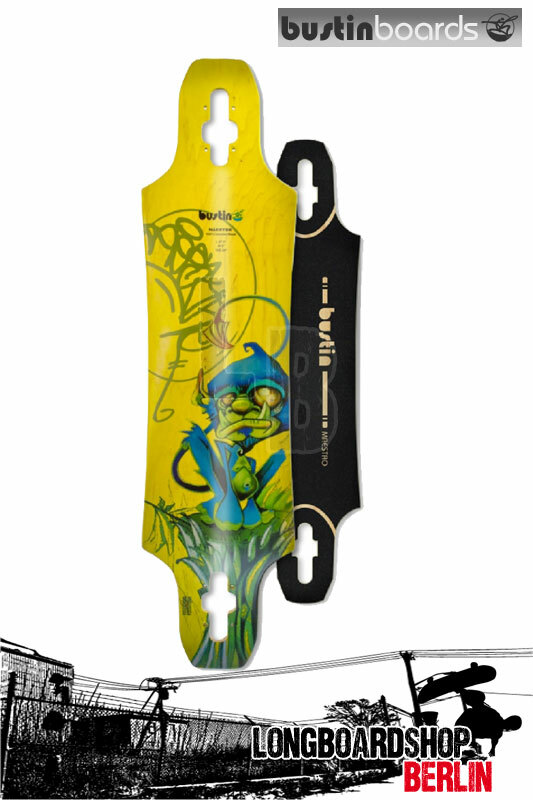 The original Push Culture NYC board designed for fast, efficient pushing and hard, liquid, snowboard-like carves. Engineered with custom forward-positioned camber and twin kick tails, this longboard is a commuter's magic carpet and our most popular board ever. The classic Maestro is staying classy. 8-Ply design provides a mild flex. The rails have been squared off to provide a little more feedback from the rail of the board, and every detail has been combed over to create the most aesthetically pleasing design possible. Still incredibly low for easy pushing, still forward cambered for a lively push, still wedged truck mounts for an incredibly nimble ride. 8 plies of sustainable Canadian Maple, harvested from the Great Lakes region (meaning they have less distance to travel and less humidity / temp changes) are sandwiched together into our classic Maestro mould for gentle flex when pushing.